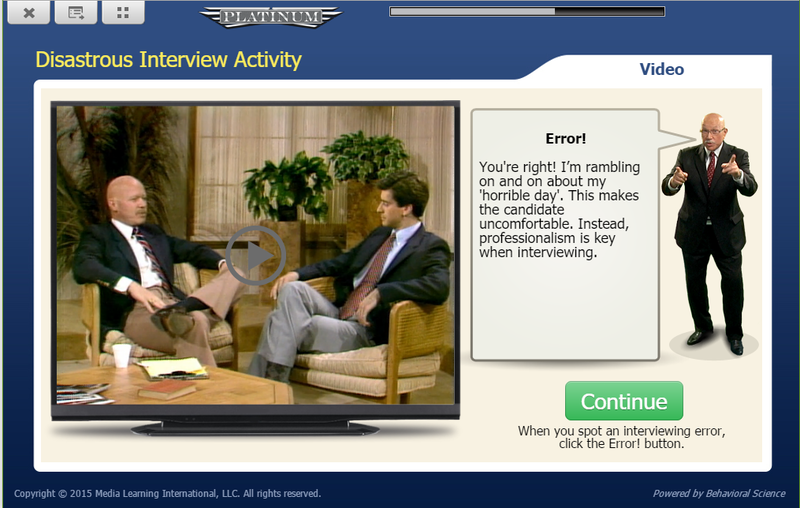 In this Platinum Edition eLearning course, trainees learn behavior-based interviewing skills to make the right hiring decisions. The course is built around the More Than A Gut Feeling training video and begins with a short self-assessment to help trainees identify what they know and what they will learn. 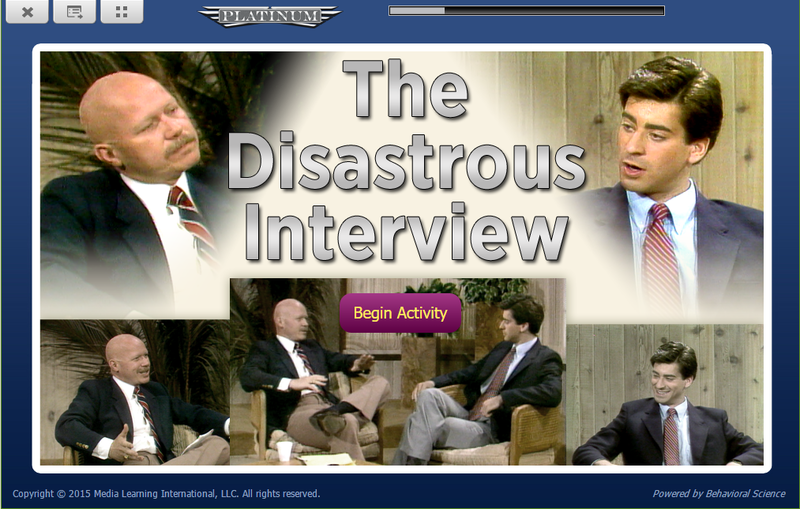 Then, they are engaged by a dramatic story line that explains key skills and models effective interview behavior. Learning is enhanced through a series of interactive, multiple-choice questions that are embedded in the story as Dr. Green gives feedback on each response. Finally, there is a comprehensive post-test that allows trainees to apply what was learned. 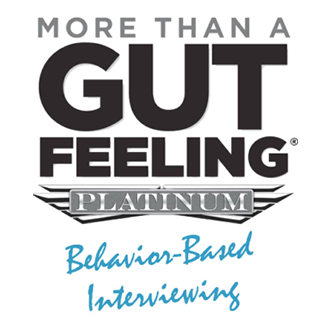 The Platinum Edition course offers two additional learning modules for trainees to apply and fine-tune their knowledge of behavior-based interviewing. The Disastrous Interview provides an interactive learning experience on how interviewer errors can lead to unreliable measurement and “turn-off” a talented candidate.The additional module uses game-like interactivity to teach learners about interviewing errors. 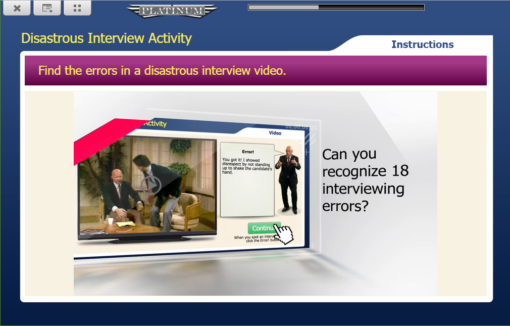 Learners identify and capture errors in a classic prerecorded interview video. Dr. Green then guides learners through a self-assessment and explains how to minimize interviewing errors. 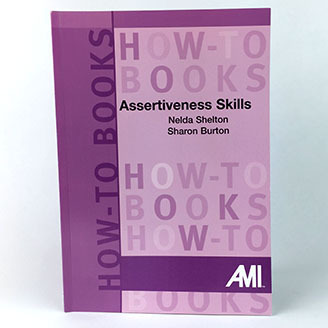 The Booster Shot summarizes the key skills used by a behavior-based interviewer. 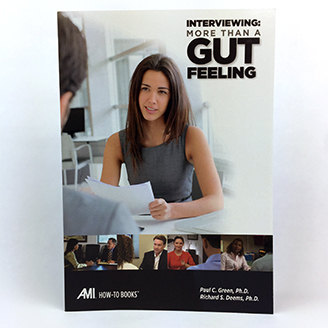 Altogether, this module shows you how to use more than a gut feeling in making hiring decisions. Dr. Green hosts this video and refers to dramatically-acted examples from More Than a Gut Feeling IV that model behavior. 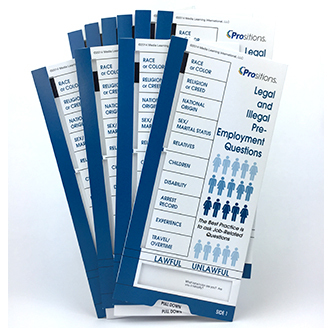 This is an ideal tool to refresh and boost behavior-based interviewing skills just before conducting an interview. 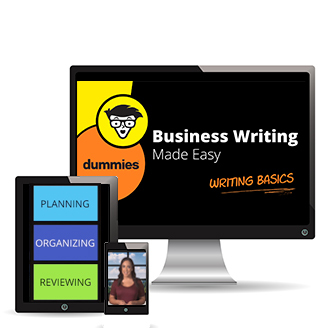 Request a demo of the eLearning course!